Mercy River is a group of three busy mothers, (Whitney Permann, Brooke Stone, and Soni Muller), who have spread their message of peace and hope all around the nation. They have released four albums since 2008 and are a beloved part of the Time Out For Woman tour. 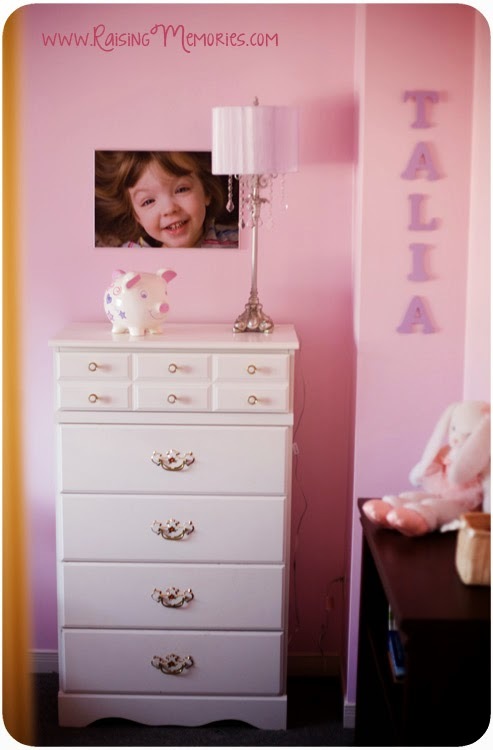 Known for their bubbly personalities, Mercy River is an inspiration to all mothers. With 13 children between the 3 of them, they have made time to follow their dreams and share their music with the world. 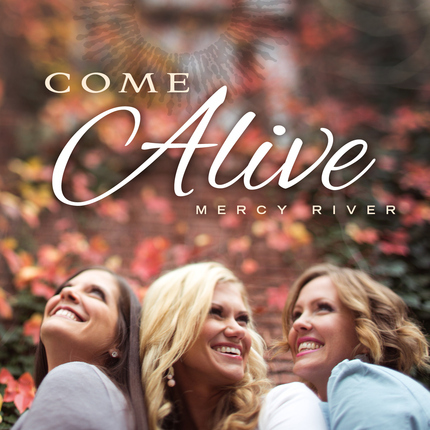 Mercy River's newest CD is called Come Alive (available at Deseret Book or itunes). I wrote some more about it in my review back in January. I love this CD just like I love their previous CDs. You can count on these ladies' music to be beautiful, fun, and inspiring. 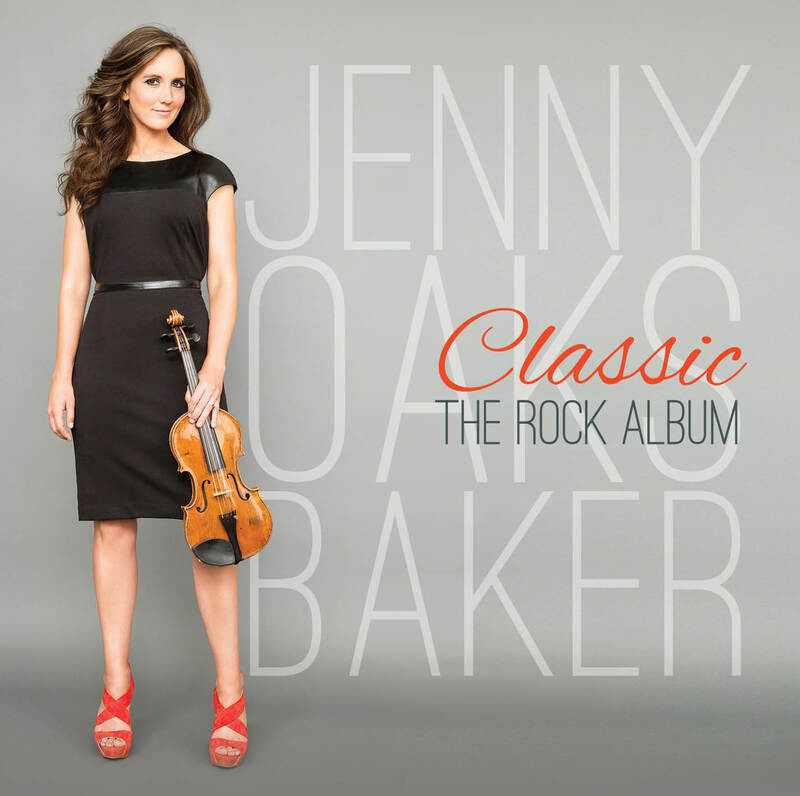 I'd love for you to have your own copy of the CD so you can check them out! 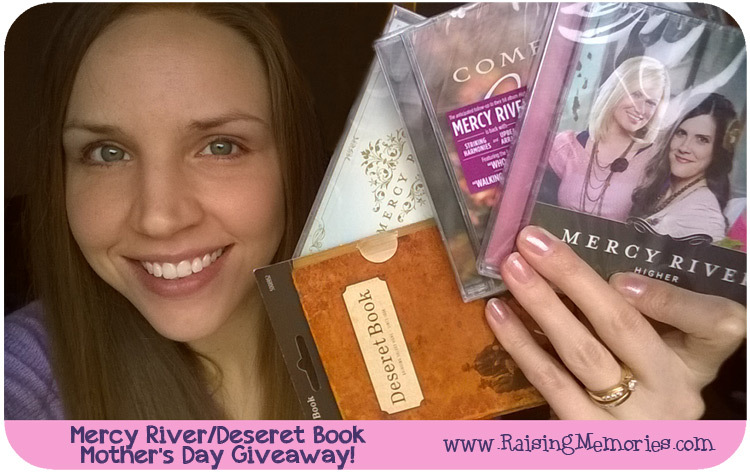 I'm excited to be partnering today with Deseret Book and Shadow Mountain Records to offer a giveaway in honour of Mother's Day, of three of Mercy River's CDs as well as a $20 gift card to Deseret Book! (This giveaway is open to the U.S. & Canada). Thankfully, I woke up feeling WAY better than yesterday! That was really good because yesterday I called the dentist and we got a last minute appointment for this morning for Talia. The poor girl had to have a tooth pulled. 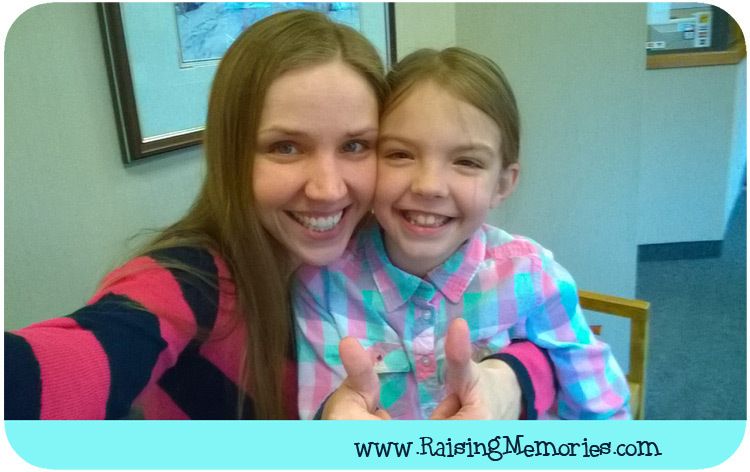 She took it like a champ- no "magic nose" for this brave girl! I did my best not to freak out (outwardly) while it was all happening - particularly when I could tell that things weren't going as smoothly as they might normally. We THINK everything turned out okay in the end... we will wait to see! Here we are in the waiting room before her appointment, ready to take it on! Katrina didn't have school today and Talia took the day off to recover. I needed some rest after that morning (still not feeling back to normal), so we kind of had a movie afternoon. We're having an eclectic dinner (Talia's eating Kraft Dinner because it's nice and soft, Katrina's having chicken strips, and I'm having french onion soup) and a "girls' night" while Ken works late. Although I didn't get to check anything off of that "intense to-do list" that I mentioned yesterday, I feel good about what I was able to accomplish and how I was able to be there for my girls. Tomorrow is another day and as long as everyone's feeling alright, both girls will be back to school and I will have a day to play catch up on that to-do list. 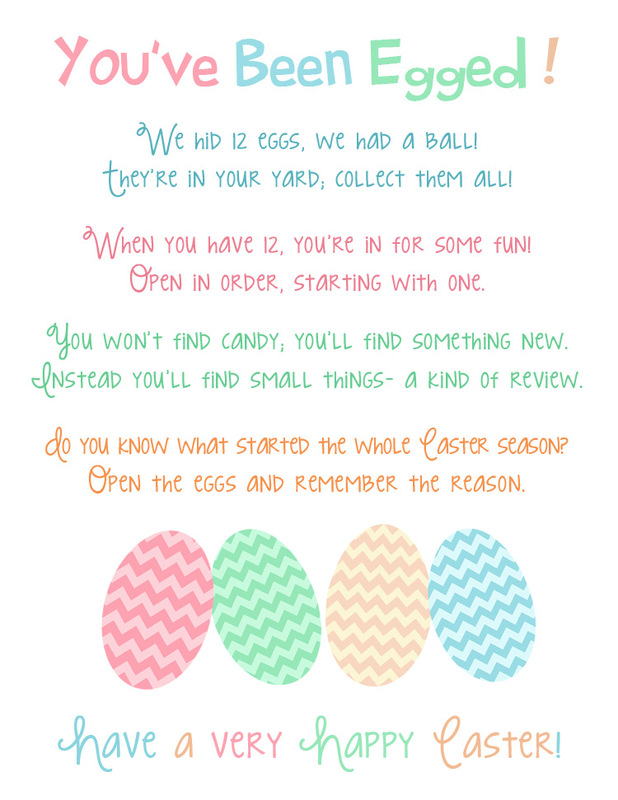 Remember yesterday Saturday when I said I expected to have more time to blog this week? Well.... that was before I got sick. 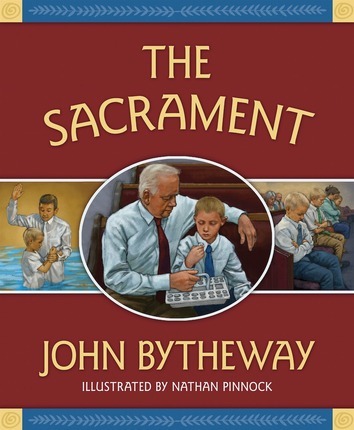 Yesterday we went to church and then I went out of town for a meeting for something I'm doing for church, and my meeting was 4 hours long (it was a long training thing), and all throughout the meeting I could just feel myself getting sicker and sicker. My throat got sore-er, the headache came on, I could feel my glands swelling I'm telling you- it just HIT. By the time I got home I was feeling quite crummy and just wanted to go to sleep and make it all go away. So, I did fall asleep (at 9pm) and didn't wake up until 8am.. 11 hours of sleep! It's really a shame that I feel this way today because on Saturday I made this intense to-do list for myself for today and the rest of this week, because I wanted to tackle a bunch of blog posts and things that keep getting put off. Instead, today I just feel like laying in bed and doing NOTHING. So... no creative, fun blog post for today.. just an "I'm sick. Poor me." kind of a post. Hopefully tomorrow I'll be feeling much better.. we shall see! 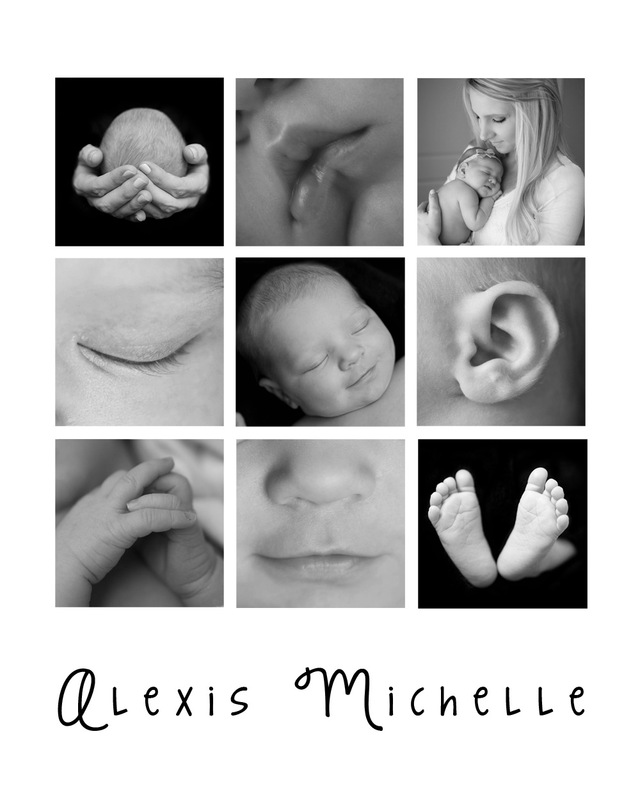 But if I don't pull off an excellent post for you tomorrow, I can guarantee that I have something worthwhile for you for Wednesday *cough*Mother's Day*cough*giveaway*cough*... so stay tuned for that! Talia is also home today (she is feeling crummy, but not quite as crummy as I feel). That sweet girl brought me a tray with toast and a water bottle on it, to me in my bed. We spent some time hanging out in my bed, watching a youtube vlog together, and now she's eating lunch with Ken (who is working from home today). 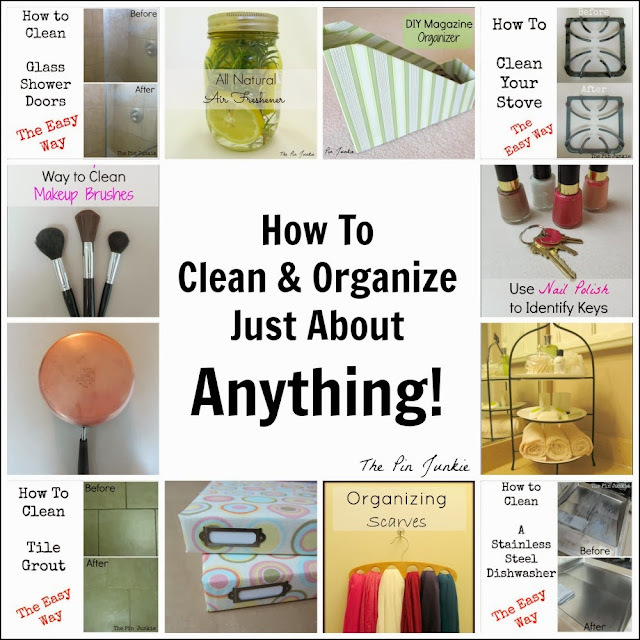 This week I featured some of YOUR Inexpensive DIY Cleaning & Organizing Ideas. 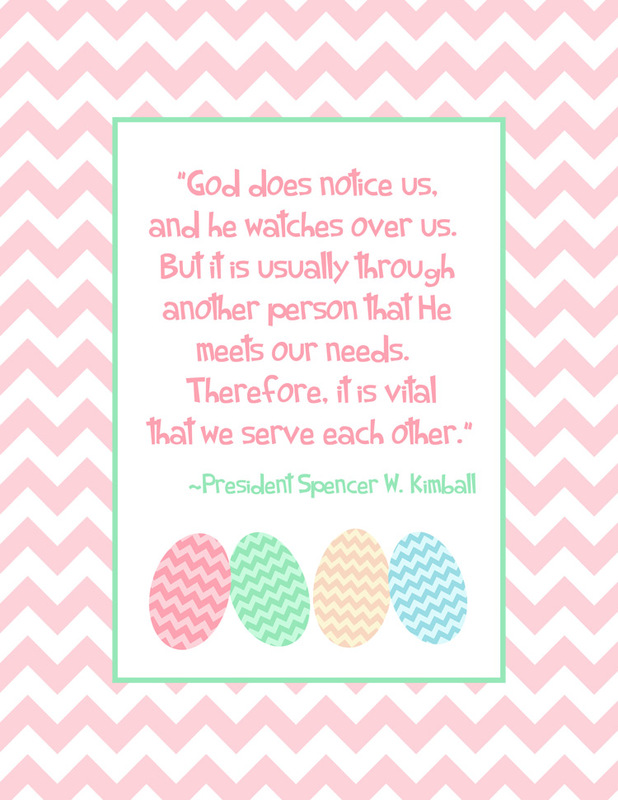 I also shared a Monday Moment earlier this week. 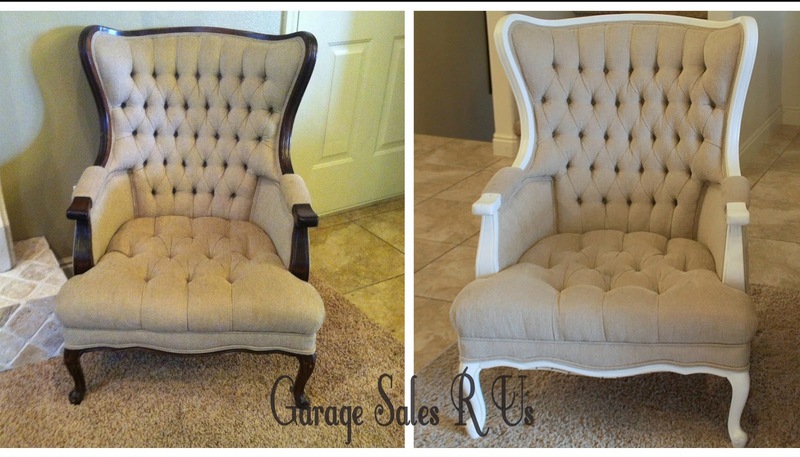 Next up is Robin from Garage Sales R Us with her fabulous chair makeover - I am always amazed by what people can do with old furniture! 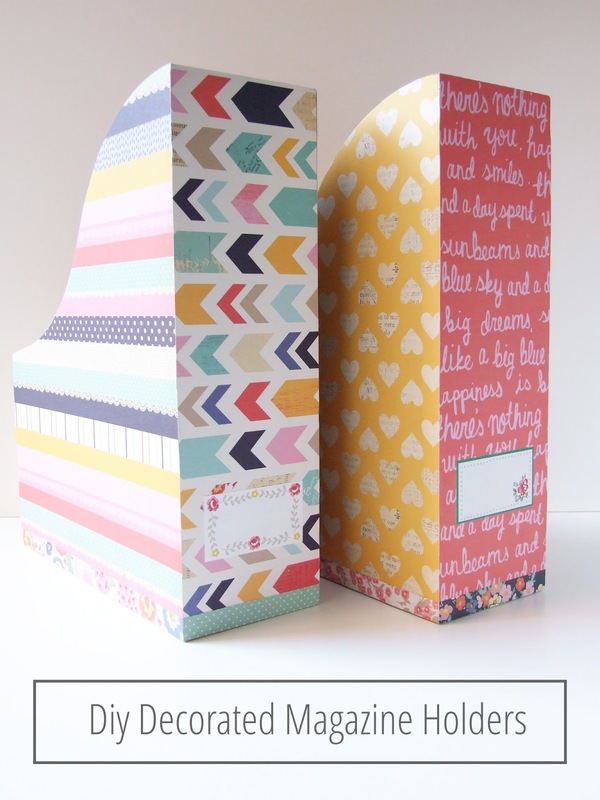 Look at these adorable magazine holders that Emma made, over at Gathering Beauty! Then there's this DIY Daily Shower Spray from Jill at Enchanted Homeschooling Mom, that involves only a few ingredients- which you probably already have at home! 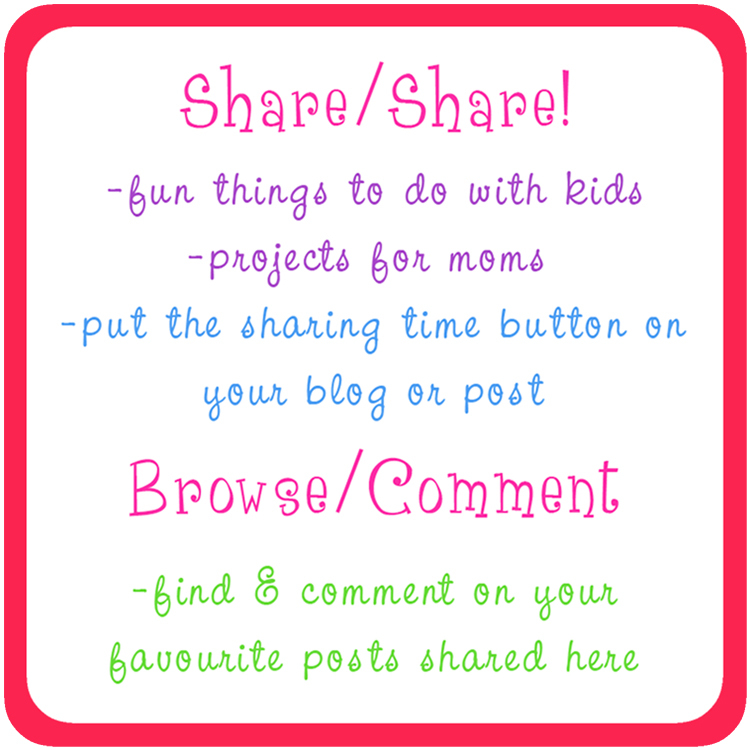 Thanks so much to everyone who is sharing their posts each week at Sharing Time, it's so fun to see what you're posting about!